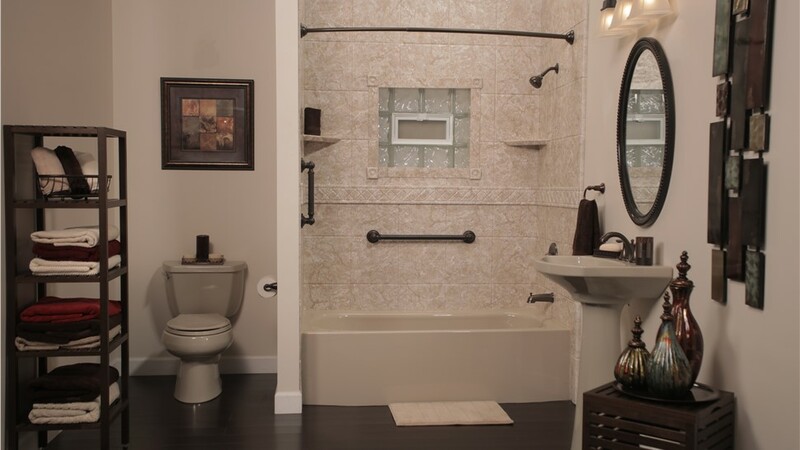 We take accurate measurements of your existing bath enclosure to use in the manufacture of a new bathtub. When you’ve grown tired of trying to ignore unsightly stains, mold, and mildew when soaking in your bathtub, it’s time to swap it out for a much improved version. 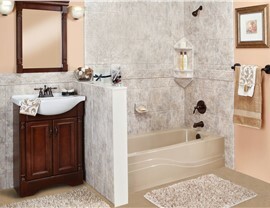 Mad City Windows provides durable, low maintenance replacement tubs that you will love. In fact, these products are amazingly easy to clean, and will stay clean for much longer—thanks to antimicrobial technology. Best of all, with a little help from our expert bath installers, you can be enjoying your new fixture in as little as just one day! 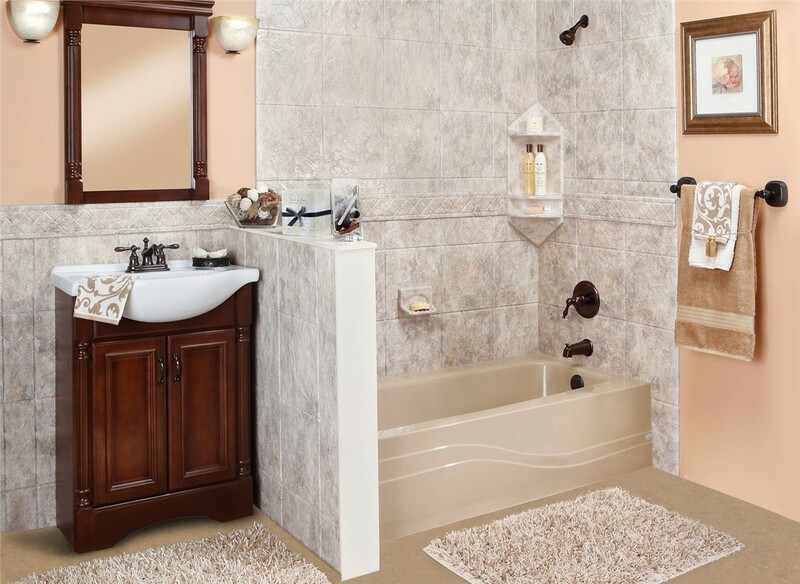 It’s important to invest wisely, by choosing replacement tubs that are designed to resist many of the common issues with today's bathtubs. Our products are guaranteed not to chip, peel, or crack. 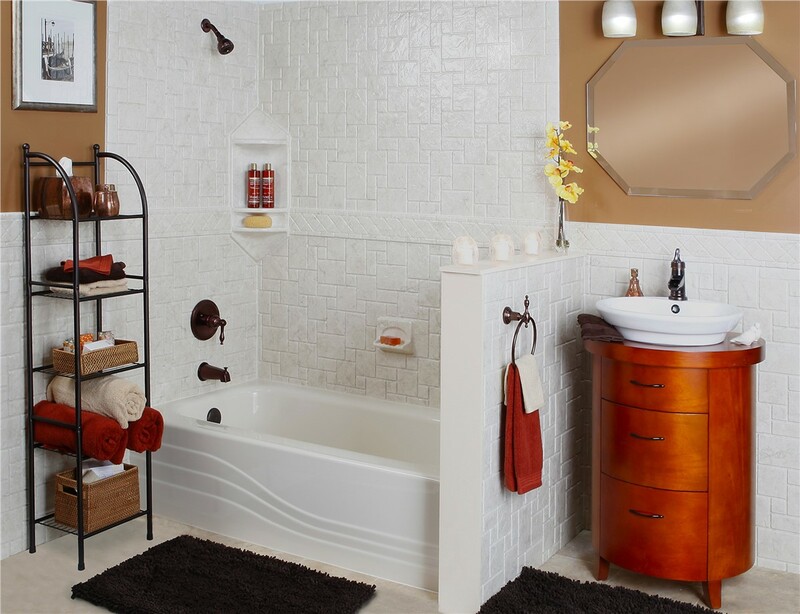 Your tub will retain the same vibrant color and shine for as long as you own it. We also make it easy for you to get exactly the look you want within your budget, thanks to a wide range of styles and colors. Go for bold and dramatic, sleek and modern, or choose a warm neutral tone to enhance a more traditional style. It's your choice! 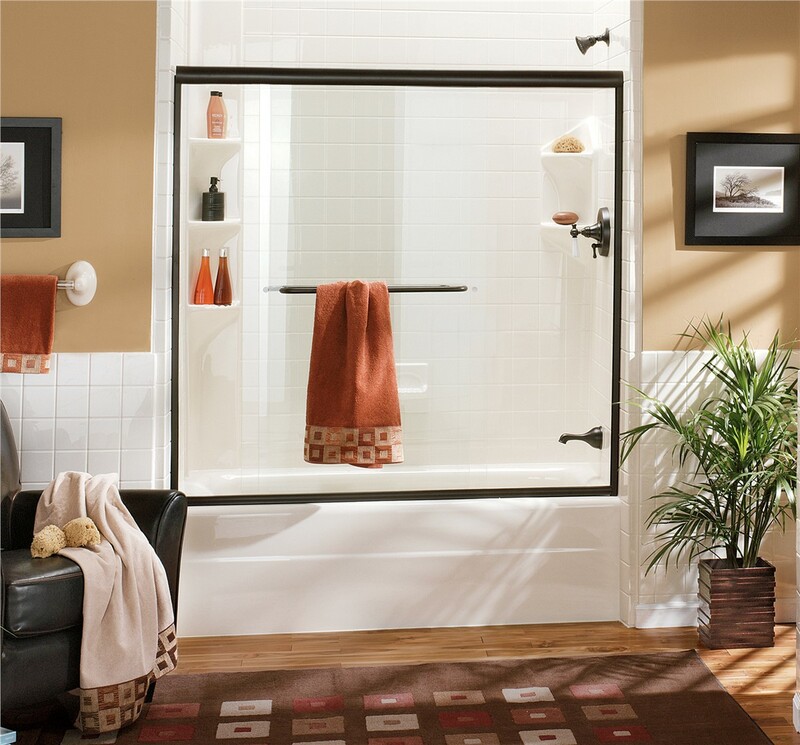 The process of replacing the bathtub in your home represents a big investment that requires careful planning and demands great workmanship—exactly the kind of service that Mad City Windows has been giving customers for more than 20 years. 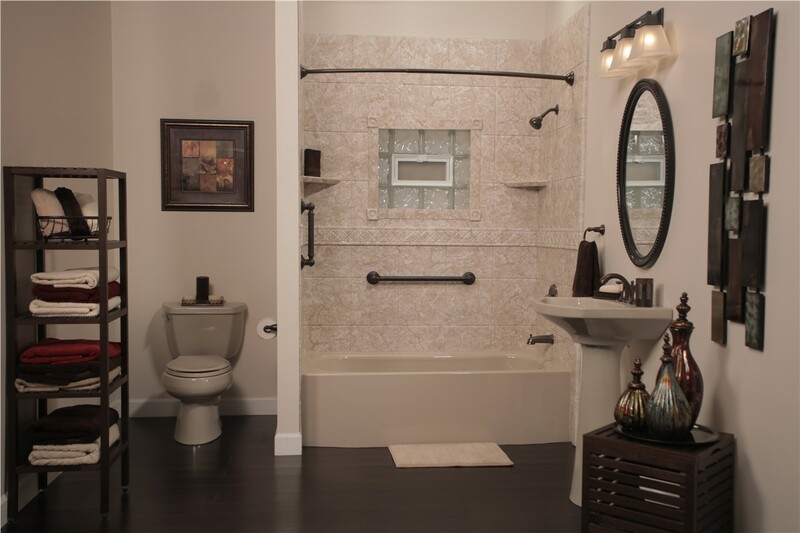 We understand your concerns, and we address them by taking exceptional care to deliver stunning results with every bathroom remodeling projects we take on. To learn more about our replacement tubs, fill out our simple online form or give us a quick call. We'll set you up with a free, in-home consultation and price estimate right away!